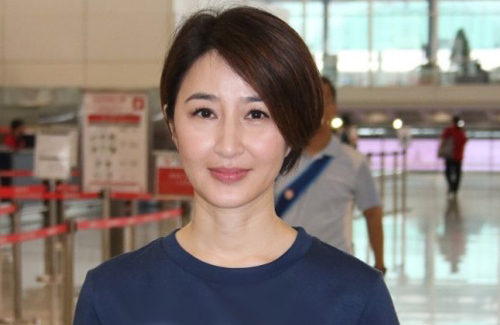 Slowing down her filming output since 2013, 51-year-old Esther Kwan (關詠荷) shifted her focus to charity work. As the ambassador for the Children’s Charity, the 1997 Best Actress Award winner was spotted at the airport on her way to Nepal, which is currently undergoing major reconstruction work due to the devastating earthquake last year. This article is written by Huynh for JayneStars.com. JayneStars Media LLC reserves all copyrights. Reproduction in whole or in part without written permission is prohibited. By using the JayneStars website, you accept and agree to our Terms and Conditions of Use. How do you feel about this article? She looks like a goddess, like Gun Sai Yam, literally. She never ages. Never. She actually looks better with age.